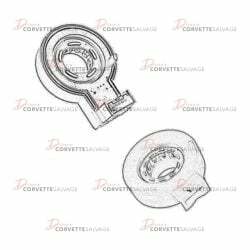 This part is a good, used C5 6 Speed Transmission Bellhousing which can be installed on a 1997 to 2004 Corvette. 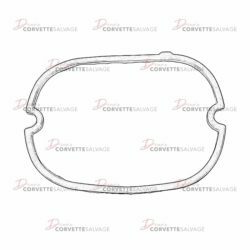 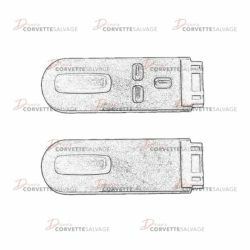 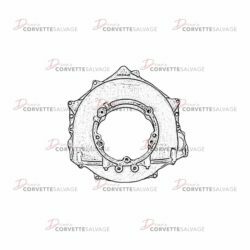 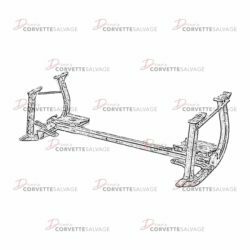 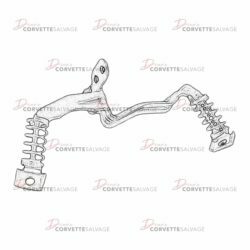 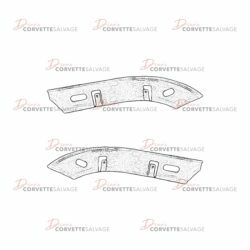 This part is a good, used C5 Steering Wheel Position Sensor which can be installed on a 1997 to 2004 Corvette. 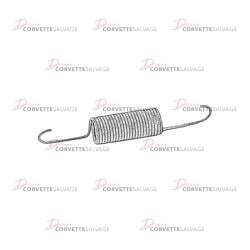 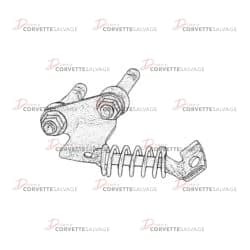 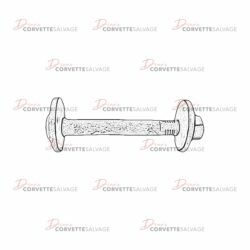 This part is a good, used C5 Exhaust Muffler Hanger Insulator which can be installed on a 1997 to 2004 Corvette. 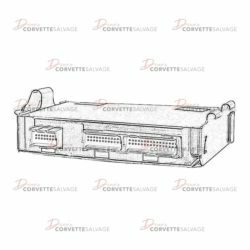 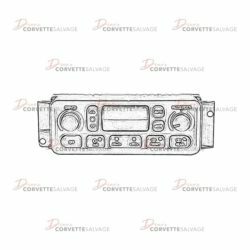 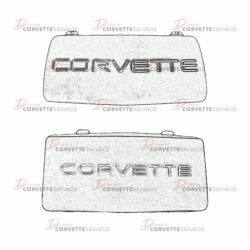 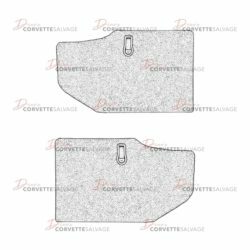 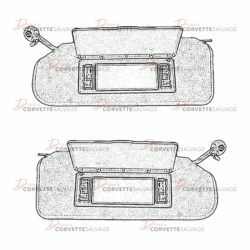 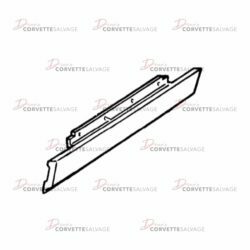 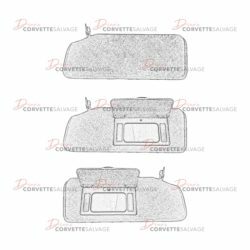 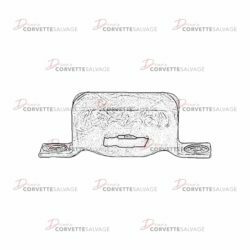 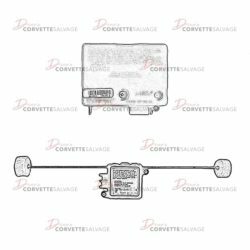 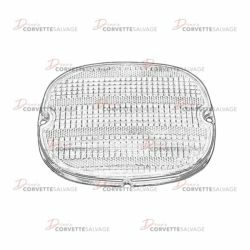 This is a rebuilding service offered by Corvette Salvage for a C5 A/C Climate Control Panel which can be installed on a 1997 to 2004 Corvette.